500 copies on 140g black virgin double vinyl, housed in a 100% sustainable card sleeve. An additional 20 test pressing copies on 10″ and 12″ black vinyl, housed in hand-crafted sleeves with alternative artwork, were available exclusively on this website. Both editions come with a free download code. tapes (C105), housed in eco-card cases with artwork sticker, each wrapped in a book page on Tibetan Bön rituals. A special edition of 25 copies in screen-printed covers was available exclusively on this website. Comes with free download code. The vinyl album is a beautiful tapestry of ancient sounds, with varied passages of communal vocals complemented with singing bowl, rattle and traditional drums, over the faint organic hum of the ritual space. 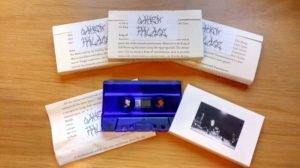 The cassette presents an astounding extended mantra, a single recording lasting one hour and forty-four minutes. The massive opening chant was impossible to cut to fit on regular C90 tape, let alone vinyl or CD, so we present the entire ritual session here on specially extended C105 cassette. These releases together comprise a staggering dark mass of ritual drone, austere but richly dense, relentless but profoundly meditative. 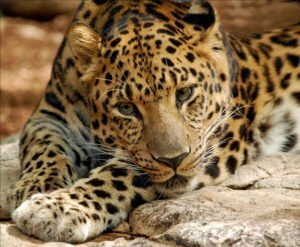 Sacred Sounds 18.12.16 (2LP) is dedicated to the Amur leopard (Panthera pardus orientalis), the most endangered big cat on this planet, with only 70 individuals remaining in the wild. 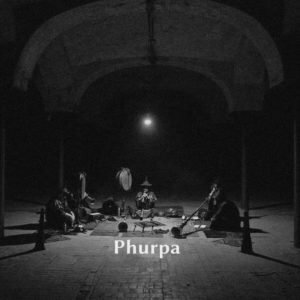 Sacred Sounds 22.1.17 (tape) is dedicated to the Amur tiger (Panthera tigrus altaica), which came to the brink of extinction in the 1940s, and is only slowly recovering. 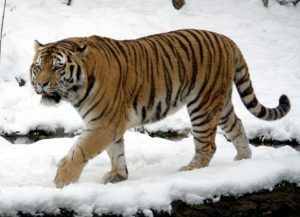 All profits will be donated to the Amur Leopard & Tiger Alliance (ALTA).